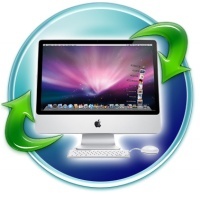 If you are using an Mac computer, you may need an Mac File Recovery product and an Mac Photo Recovery from Digital Media product. Recover Mac computer's data from corrupted, deleted, formatted partitions and from crashed drives. 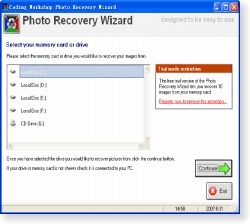 Recover deleted Photo images, documents, video, audio, music, etc. from Memory Sticks, SmartMedia, CompactFlash I & II, MMC, Micro Drives, SD Cards, xD Cards, PCMCIA, Floppy Disks, VideoCD, DVD, and so on. 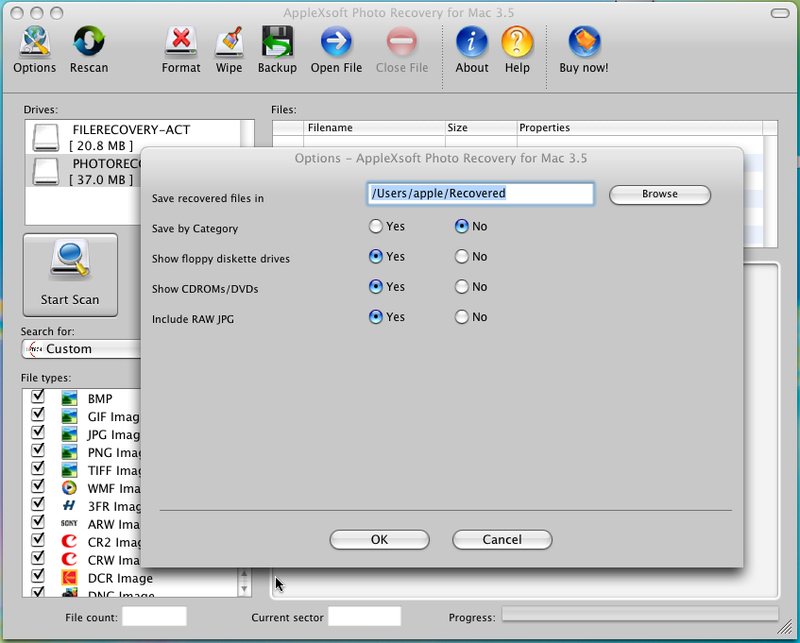 AppleXsoft File Recovery for Mac is an advanced Mac data recovery software tool for Mac OS X users which recovers mac data from corrupted, lost, deleted, formatted partitions and from crashed drives where Macintosh based system are installed. support recovers data from HFS+ partitions. AppleXsoft File Recovery for Mac is the best solution to recover lost data when A volume has been formatted/reformatted, volume is inaccessible after re-partitioning or any sort of corruption causing inaccessibility to the volume, volume is not getting mounted, files and folders are accidentally deleted, Apple partition map is corrupted, Apple catalog file is corrupted, Drive has been initialized, Disk verify and repair fails, Any sort of corruption causing inability to boot your operating system. 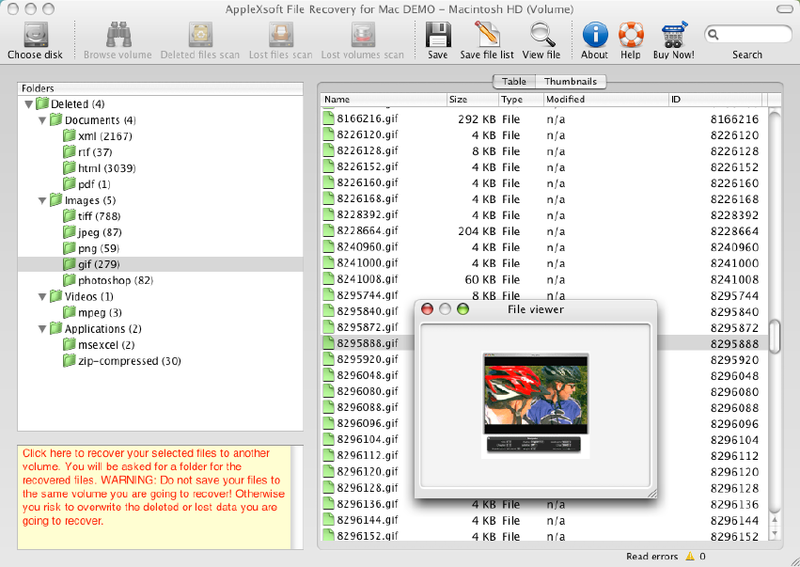 File Recovery for Mac is the safest while most powerful data recovery software which was designed for Mac OS X system. It recovers Mac computer's data from corrupted, deleted, formatted partitions, crashed drives, and so on, where Macintosh based file system are installed. This Mac Data Recovery Software may recover data from HFS, HFS+ partitions file system. The built-in Data Recovery Wizard allows even novice users to successfully recover lost data. 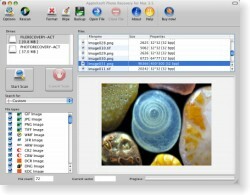 AppleXsoft Photo Recovery for Mac is comprehensive Digital Media data recovery software designed for Mac users, it featuring innovative recovery algorithms and an extremely easy interface that allows users to recover deleted and lost photos, music, documents, video files or just about anything that can be written to digital media device. 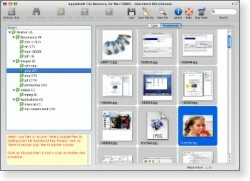 AppleXsoft Photo Recovery for Mac supports almost all the popular removable medias, Memory Sticks, SmartMedia, CompactFlash, MMC, Micro Drives, SD Cards, xD Cards, PCMCIA, Floppy Disks, VCD, DVD, etc, Recovery of files is also possible even when digital media has been corrupted or formatted. Photo Recovery for Mac is an all-in-one Digital Media data recovery software which was designed for Mac users, Photo Recovery for Mac features innovative recovery algorithms, designed to recover photo images, documents, video, audio, music or just about anything else which can be written to the most popular digital media devices.